Controversial Katie Hopkins has spoken out about the McCanns and she does not hold back. Renowned stirrer and all-round unwanted opinion-giver had a bizarre interview in bed with Jodie Marsh, when she revealed her opinion of Maddy’s family in no uncertain terms. 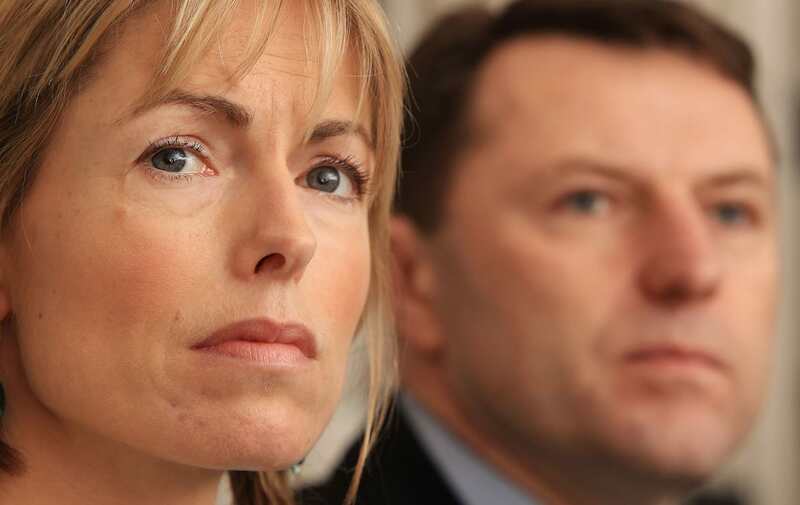 The LBC presenter and Daily Mail columnist has come out and said she believes it is an ‘injustice’ Gerry and Kate McCann have not faced any punishment. It seems the divisive mum-of-three believes the McCanns should have faced disciplinary action from the police for going out and leaving their children unattended. And I thinks in an injustice thing we talk about its not them as parents, I am not bothered by them personally but I feel it’s an injustice for people who would have been treated differently. I don’t really mind what happened but I do mind if that same situation happened people who came from normal families, maybe council houses, whatever home you have it doesn’t matter, I didn’t come from anything, something different would have happened. The opinionated personality made her damning comments in the YouTube interview with the former glamour model-turned body builder. She believes if the situation had happened to another family, they would not have received the same treatment and would instead be punished for leaving their children. If it was any other parent they would not have got this special treatment, the injustice of it all. I wouldn’t leave my kids, even if they were in sight, even if they were in a hotel room. While ranting about the ‘unfair’ treatment of the McCanns, Hopkins also slated Kate for washing Maddy’s toy Cuddle Cat. My children’s beds, they all have a rabbit, there are three of those toys, I know that they can’t be washed. 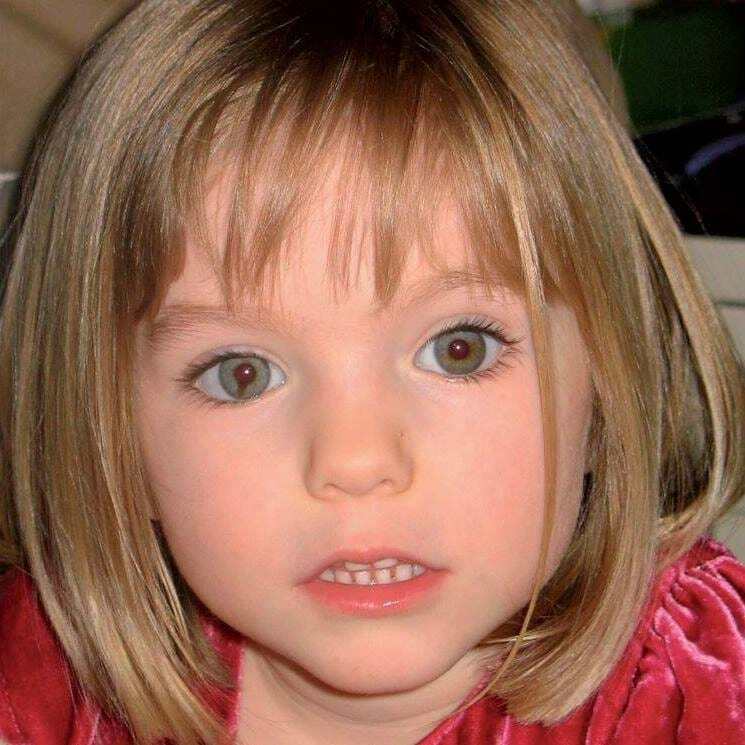 Hopkins has plenty of thoughts on the McCanns and their involvement in the mystery of their daughter Maddy who went missing while on holiday in Portugal in 2007. She has been branded ‘insensitive’ by social media users, on her airing of her thoughts on the McCanns, especially as there is no evidence to suggest neglect on their part. The idea that someone would, touch that thing, take that thing, that’s with you always. I would take that child with me in case they could see me they could know I still cared. I would never leave that, I think that’s what we struggle with with the McCanns. Hopkins certainly has some strong views on the matter. Ten years later, the hunt for Maddy still continues.